If you are looking for some good winter soups to warm you from within, these winter crock pot recipes will surely hit the spot. This collections of easy winter soups will bring you delicious bowls full of comfort. These are some of my favorite winter slow cooker recipes. Cozy up this winter with a blanket and these Crock-Pot Winter Soup Recipes. Let your Crock-Pot slow cooker make your lunch and dinner with these recipes for easy soup. Many are dump and cook but all are delicious and simple. Make this super easy recipe in your crock pot. Slow cooker black bean soup is packed with protein and full of flavor. This delicious soup is vegan, vegetarian and gluten free. One of our favorite fall comfort foods is chicken corn soup. Oh the layers of flavor! The tender chicken, the homemade broth, the al dente carrots and the noodles to make your belly feel full. 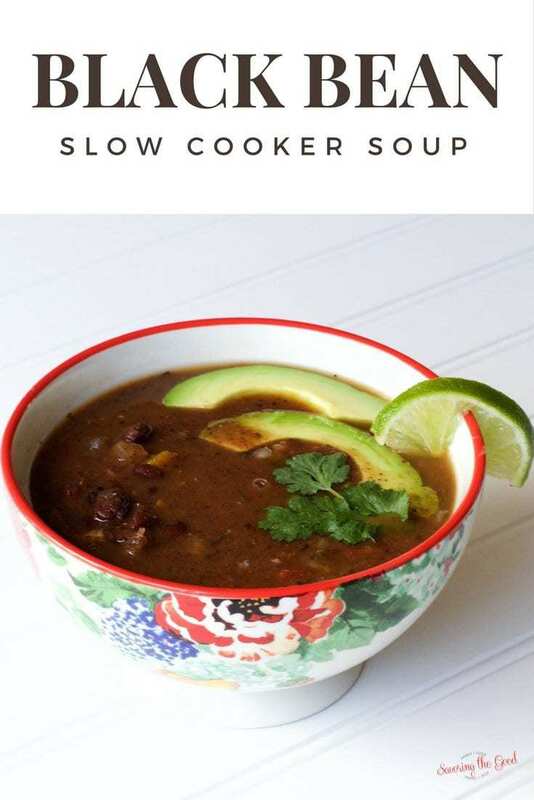 This delicious soup can be put together in less than 45 minutes from start to finish or you can use a little help from your crockpot and allow it to take all day for the flavors to fully develop and mature. If you have a few minutes in the morning to sauté or grill a few chicken breasts you can let the crockpot do the rest of the work while you are at work or play. Crock-Pot Winter Soup Recipes. Gnocchi is one of my FAVORITE things. Those little pillows of potato goodness just call out to me! This soup is comfort food times ten! Who doesn’t love a big bowl of nachos?! So many good flavors and now thanks to Rachel you can have it all in a bowl of soup. Bonus points that it all comes together in a crockpot! If you have never had Mexican street corn, you don’t know what you are missing!! 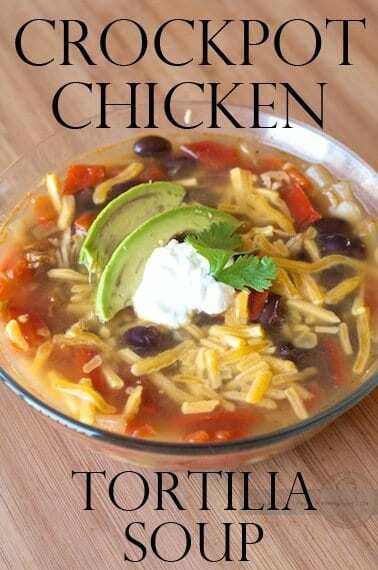 Here is a recipe that has all those amazing flavors and it is created in a crockpot. I am a HUGE fan of cilantro and lime so I will be sure to have those in abundance for this recipe. When you need a bowl full of healthy vegetables you are going to want to make this slow cooker minestrone soup. This recipe does not have meat in it but I would add a half pound of ground, cooked sausage or beef. And now for something completely unexpected and ultimately delicious….Thai coconut chicken and wild rice soup! This would be a soup that I would eat entirely on my own! No sharing. This recipe looks AMAZING and I wonder if I could switch it up and use butternut squash? I just might give it a try this weekend. I am a SUCKER for rice in a soup. This recipe will be in heavy rotation this winter. It might even make it into the summer menu when the peppers are coming in fresh from the garden.